Wait Pastor, wait just one minute, this is the second week that you’ve started the weekly Screed with some “far out”, obscure concept. And, further, if it’s another football analogy, you know I’m already disinterested and bored. So, before anyone shuts down for any reason, let’s see what lesson we can gain in reviewing the story of the Chicago Bears’ kicker. Cody Parkey is in his 6th season and in his own words, he was confident that in the final minutes of last week’s game, his “kick” would win the game. A win over A. J’s Colts would send the Bears to the finals for the first time in a long while. Cody, with a 76% field goal completion rate, failed. 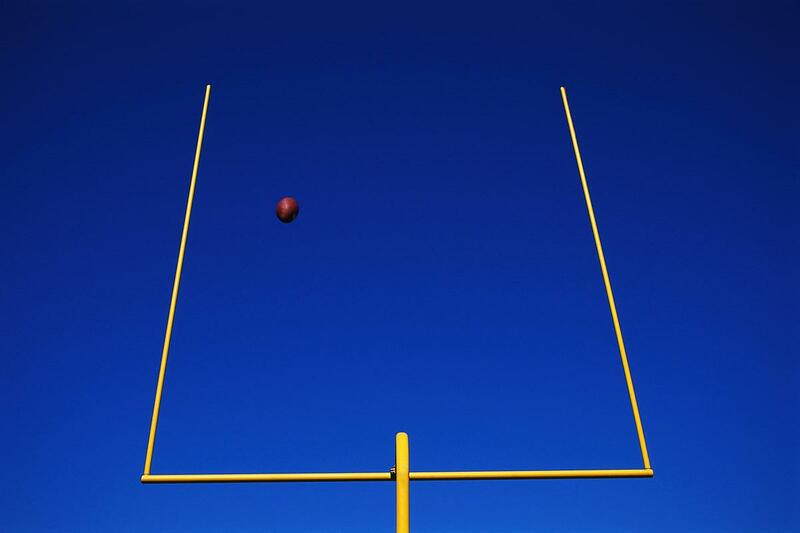 The “kick” didn’t go through the goal post. There was no more remaining time. He expressed severe disappointment and the Chicago fans mirrored the disappointment. Some would say Cody “choked” in the big game. Cody, on a national TV program, opined, “football is what I do and it’s not who I am”. Though I’m disappointed and I’ve apologized to the team and fans, I will continue to hold my head high and not drown in defeat. Trinitarians and special friends, there will be failures in 2019, some large and some small. With Christ, there are two huge safe guards that believers are promised. Romans 8:28; all things work together for the good of those who love God…and are called to His purpose. B. Romans 8:37…through all these things, we are more than conquerors. He’s LORD ALMIGHTY in 2019.